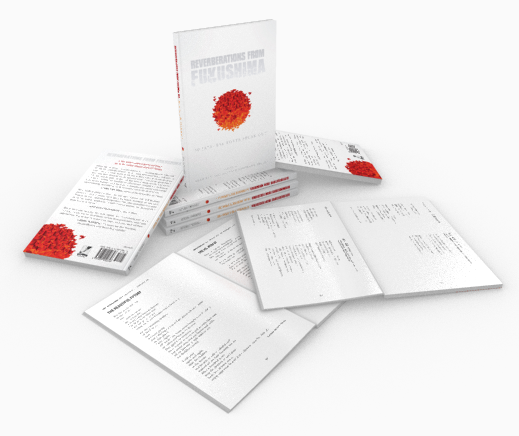 Contemporary Japanese poetry and essays on the first nuclear disaster of the 21st Century. “USABookNews.com, the premier online magazine featuring mainstream and independent publishing houses, announced the winners and finalists of THE 2015 USA BEST BOOKS AWARDS on November 16, 2015. Over 400 winners and finalists were announced in over 100 categories. 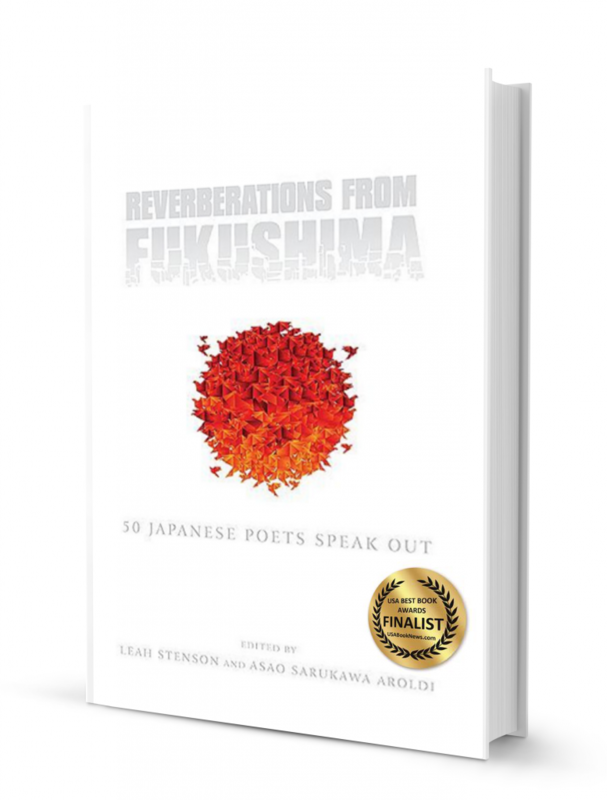 Awards were presented for titles published in 2013-2015.” (USABookNews.com) Reverberations from Fukushima: 50 Japanese Poets Speak Out was awarded as a finalist in the Social Change category. To read the full review, please visit the OregonPoets.org website. To read the full review, please visit the Fairewinds Energy Education website here.